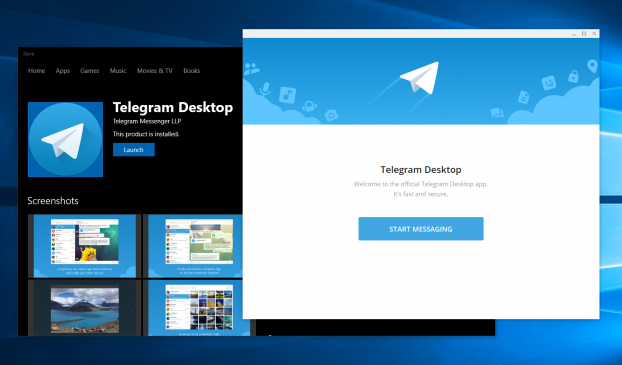 Telegram's Desktop app got an update yesterday which updates it to version 1.2.1 via the Microsoft Store. Telegram is one of messaging app like any other massaging app. 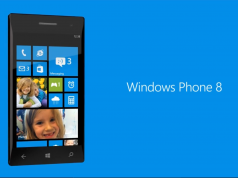 Which is available for both phone and desktop. 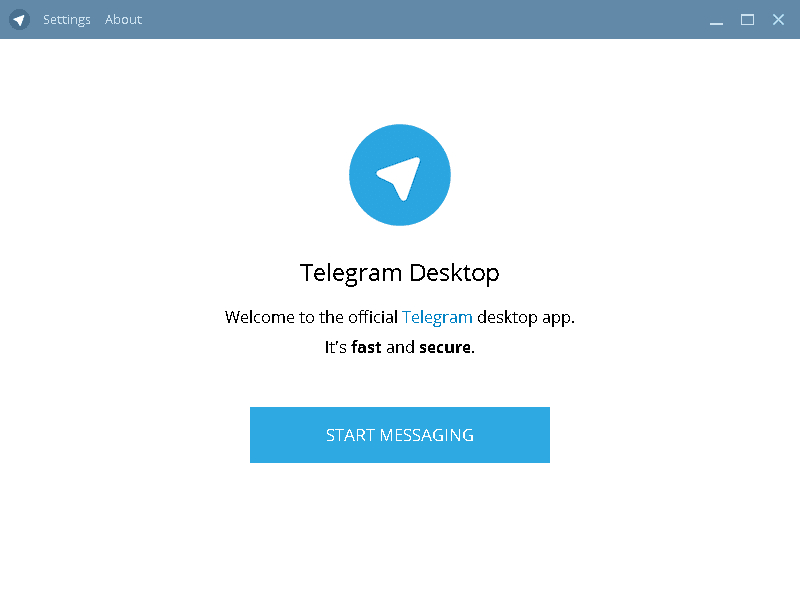 Telegram’s Desktop app got an update yesterday which updates it to version 1.2.1 via the Microsoft Store. With the new update, Telegram adds a slide-out menu on the right (click on the new icon on the top right). Also, it adds quick access to shared media when in a single chat. And to group members when in a group chat. Telegram’s this new update now makes it easier to save messages and manage groups. This new feature will now clearly tell you which messages in a group are from admin and which are not. Navigation improved drastically. The new side panel on the right with quick access to shared media and group members. Saved messages. Keep messages aside by forwarding them to “Saved messages”. View messages from the chat list or from the side menu. Messages set. If you’re a channel administrator, set the messages to focus the attention of your subscribers on important ads. Easily recognize messages from group administrators with the new ‘administrator’ badge. Added support for deleting history in supergroups and a host of minor improvements.